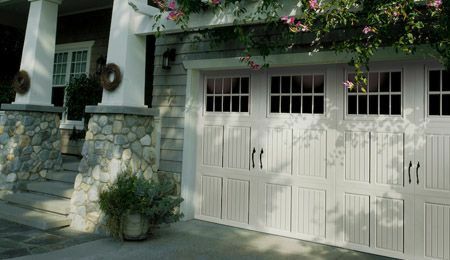 Are you looking for Garage Door Service in Loudoun County, VA? 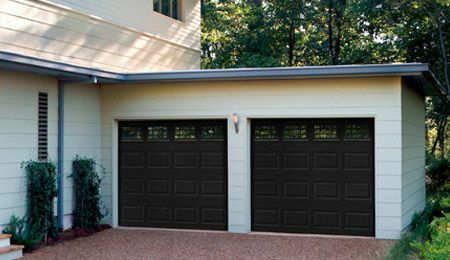 Capital Garage Works has been providing garage door service in Loudoun County, VA since 2003. 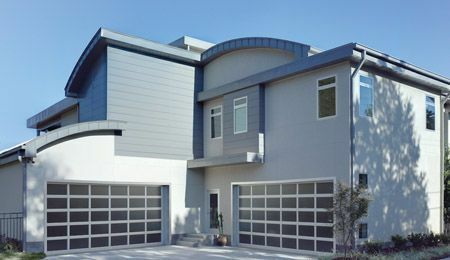 Our company specializes in home and commercial garage door services including installation, replacement and repair of garage doors, garage door springs and garage door openers. 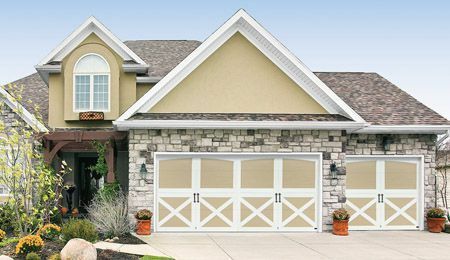 Our team of experienced, certified garage professionals are available 24/7 to quickly respond to your Garage Door Service needs. 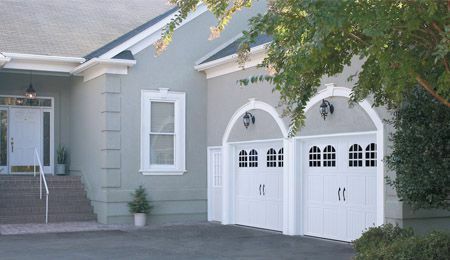 To request a free estimate for one of our garage door service in Loudoun County, VA, contact us at (703)544-2121. 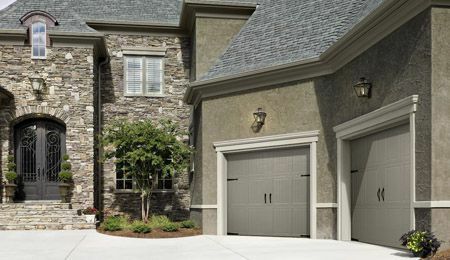 Capital Garage Works – Your trusted source for garage door service in Loudoun County, VA.